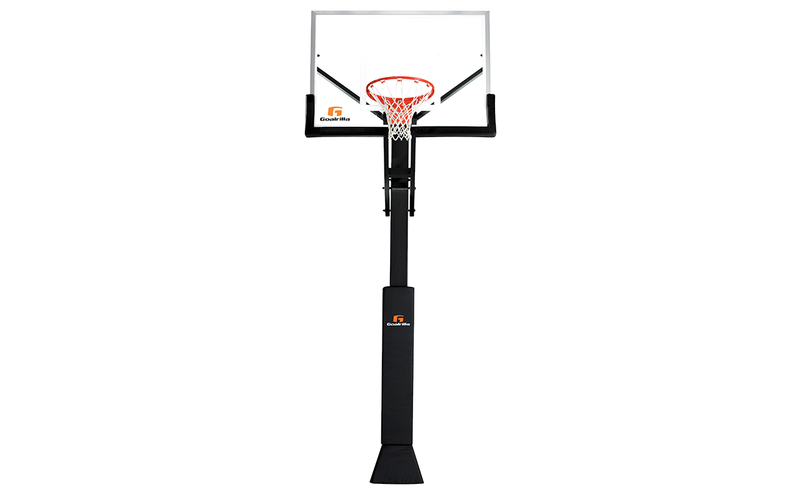 The GOALRILLA CV54 uses welded, ultra-wide span arms and a welded steel board frame (a proven design inspired by earlier Goalrilla basketball systems) to create an unobstructed, clear view and consistent rebound across the glass. Built Goalrilla tough, the CV54 is capable of handling over 1000 lbs. of vertical torque to the rim. It can take on anything the suburbs can throw at it. It’s pure Goalrilla through and through. 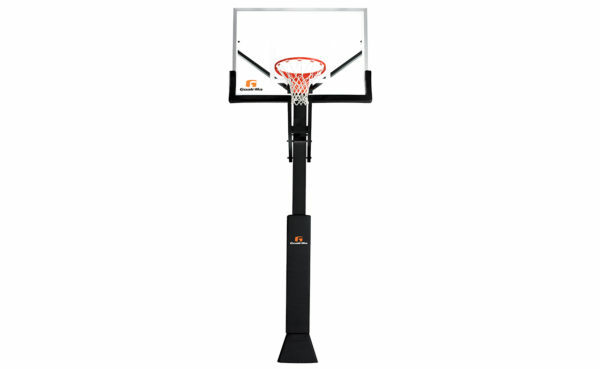 Backboard Size: 38" x 54"